It really was though! Besides the intimate setting in the Hill Country, Brenna and Jim were surrounded by the closest of friends (the type that might as well be called family), an outstanding sunset, the best family (present and looking down), a super hot first look (literally), cold beer, great food, and the indescribable love of these two; it's difficult to imagine a better date! 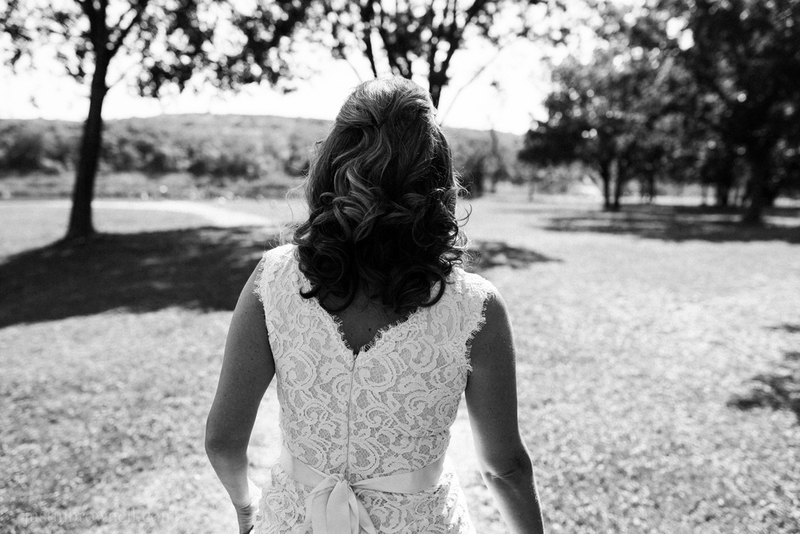 Here are a few of my favorite moments from Brenna and Jim's wedding in Marble Falls, Texas.